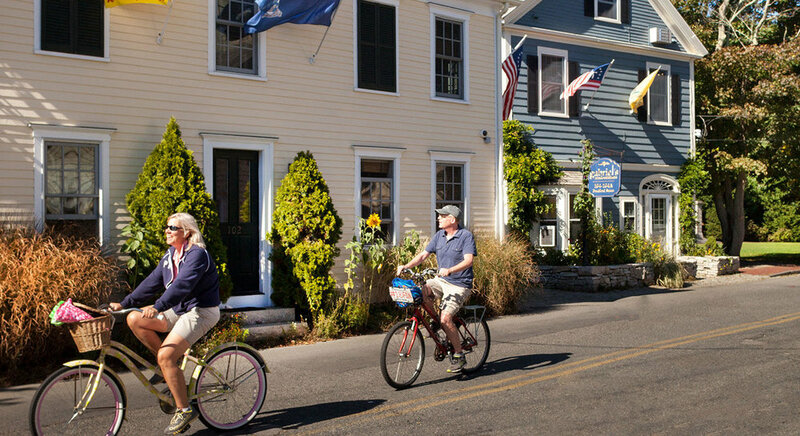 What makes Provincetown bicycle-friendly? Nearly everyone rides a bike here and bikes are used on our streets year-round. Find out more in our Bicycle Friendly Community application about how the town supports bicycling. Below you can read the full text of our application to the to the League of American Bicyclists’ Bicycle Friendly Community program. The application was submitted on February 9, 2018 and we expect to hear the results later this spring. 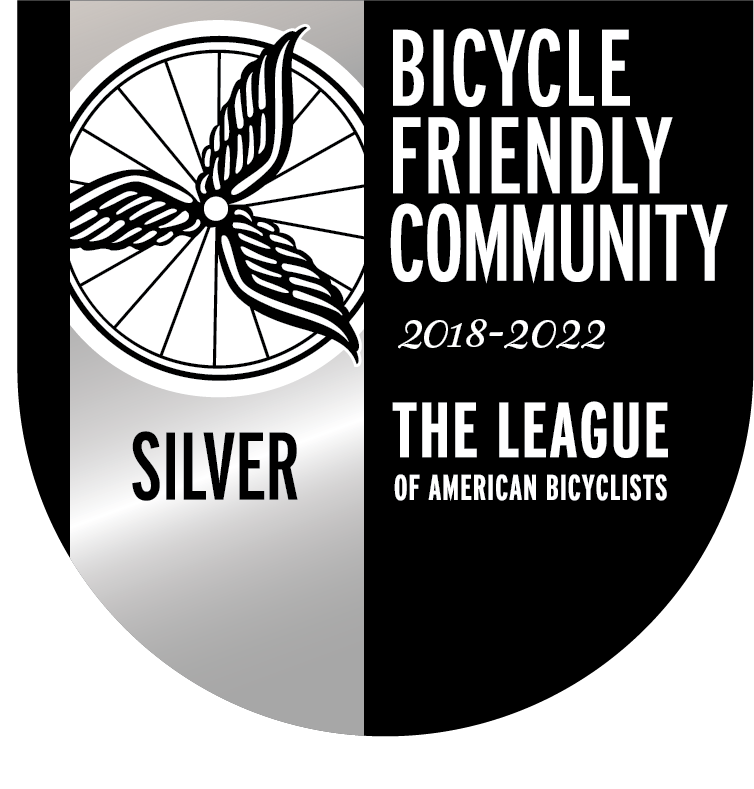 We are looking forward to the League’s feedback on the kinds of actions that the town can take to become one of the highest-ranking bike-friendly communities in the nation.